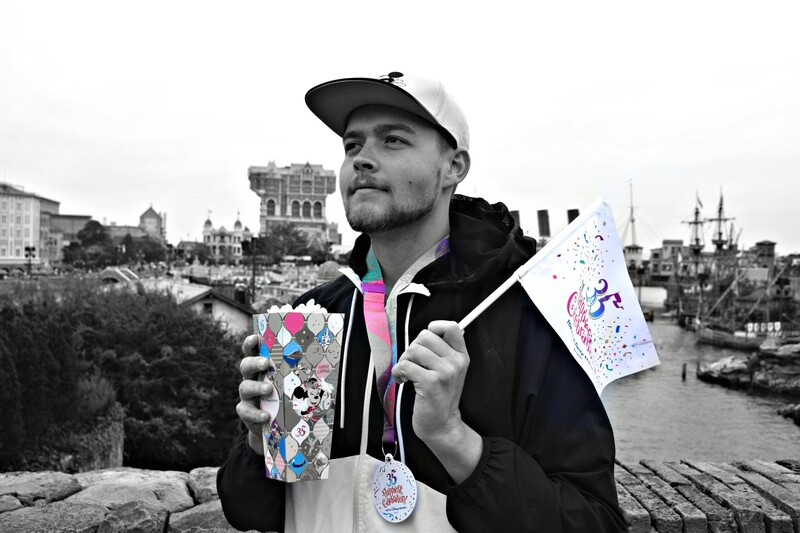 Alexander: Greetings, Florida fans! It’s been a while since we did a general park update for Busch Gardens Tampa, but today’s the day! 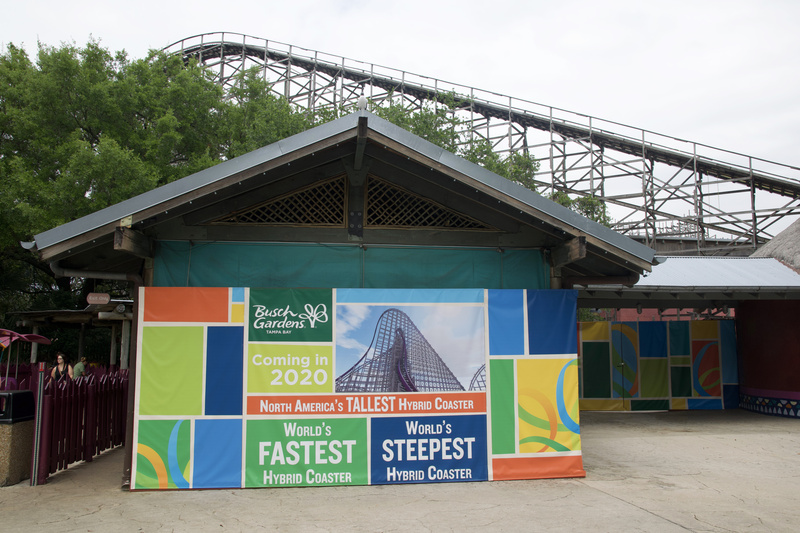 Let’s take a look at all the progress taking place as 2019 and 2020 projects charge on! 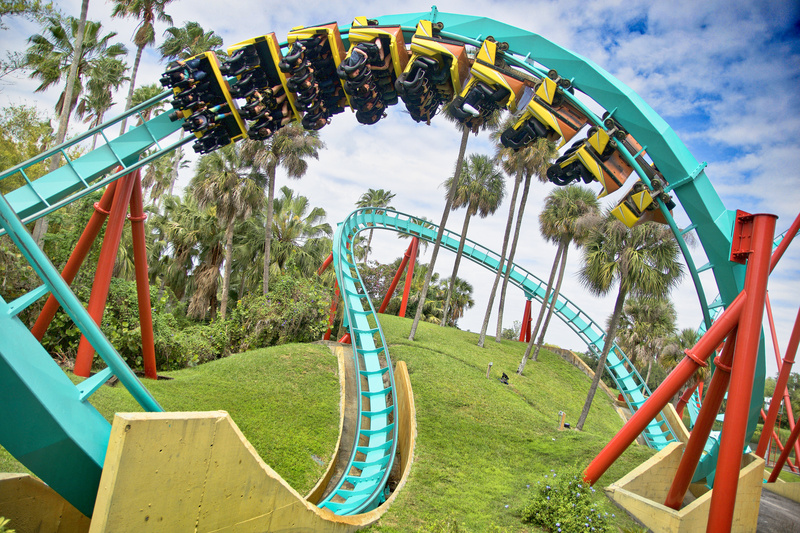 Our top priority is Kumba, which reopened from its offseason rehab with a fresh coat of paint! 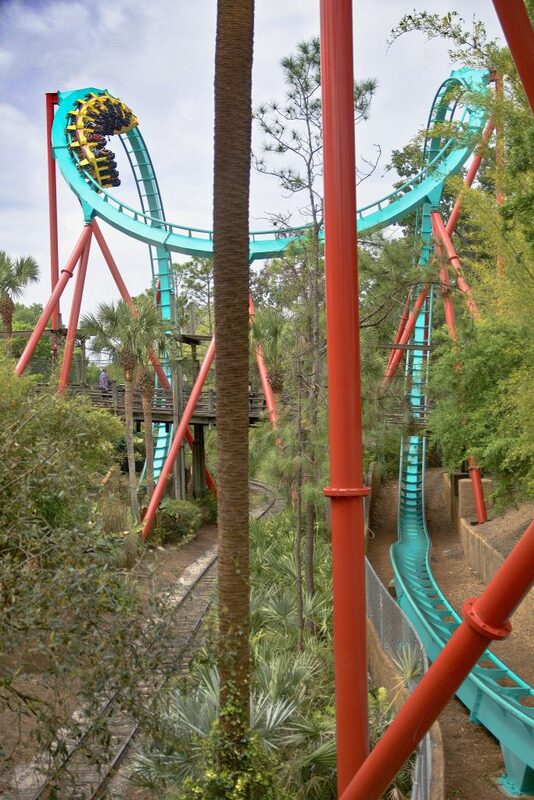 Kumba’s teal really shines now. The paint didn’t look bad before, but now it’s glistening! We really appreciate Busch’s commitment to keeping the coasters looking fresh as a daisy. Tigris has been testing periodically. 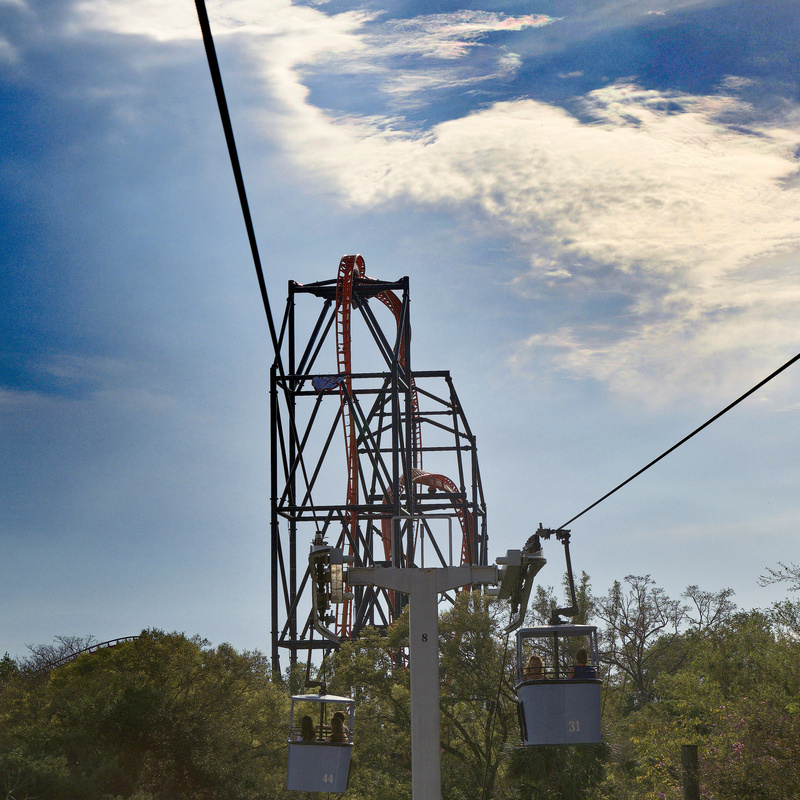 Rumor has it the ride could open as soon as the first week of April! Soon SheiKra will have a new partner in crime! 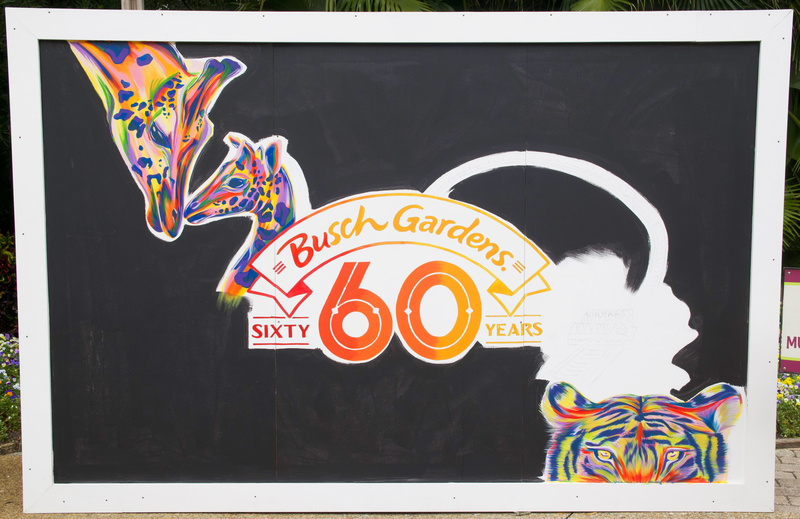 All around the park, Busch Gardens is highlighting their 60th anniversary. Here’s a nice tribute to their original thrill ride, Python! This beautiful piece is a work in progress. 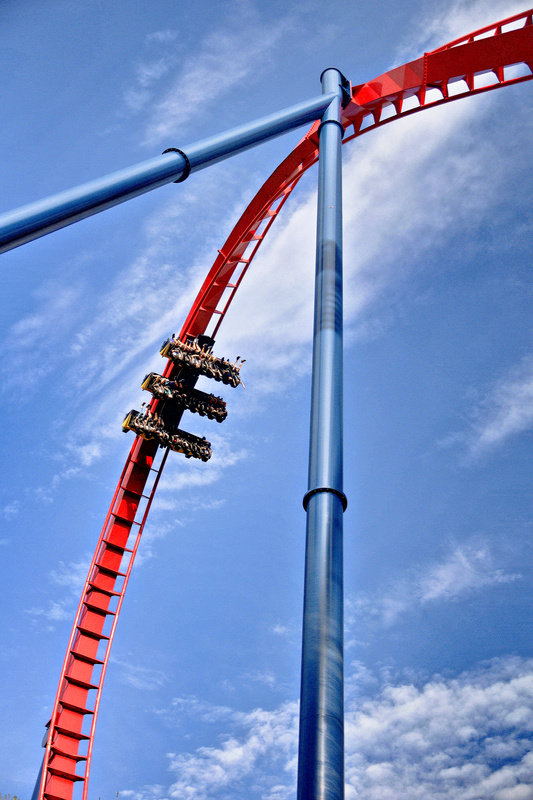 That white outline will be SheiKra hitting the splashdown! 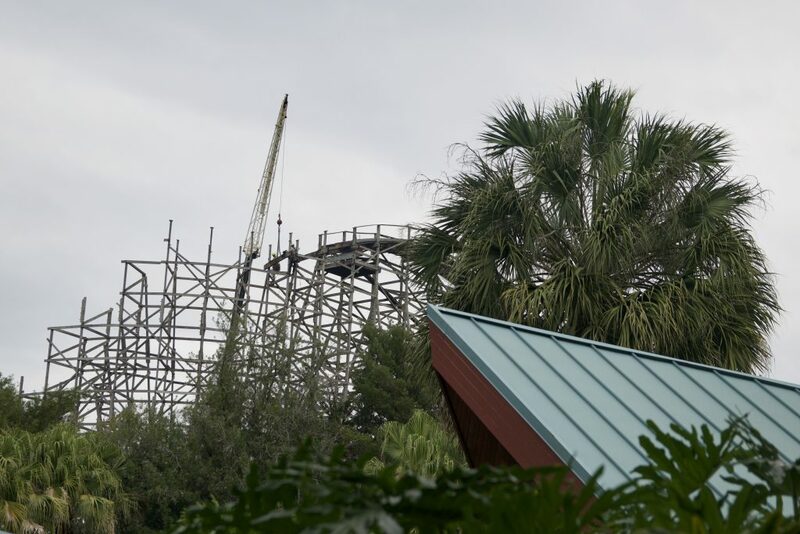 RMC Gwazi continues to tease us with tremendous construction activity. 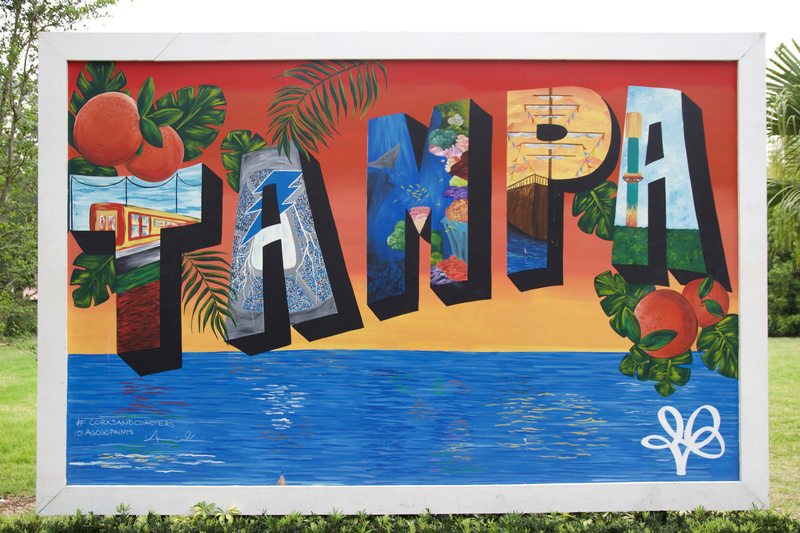 I’d love to have this as a postcard, wouldn’t you? 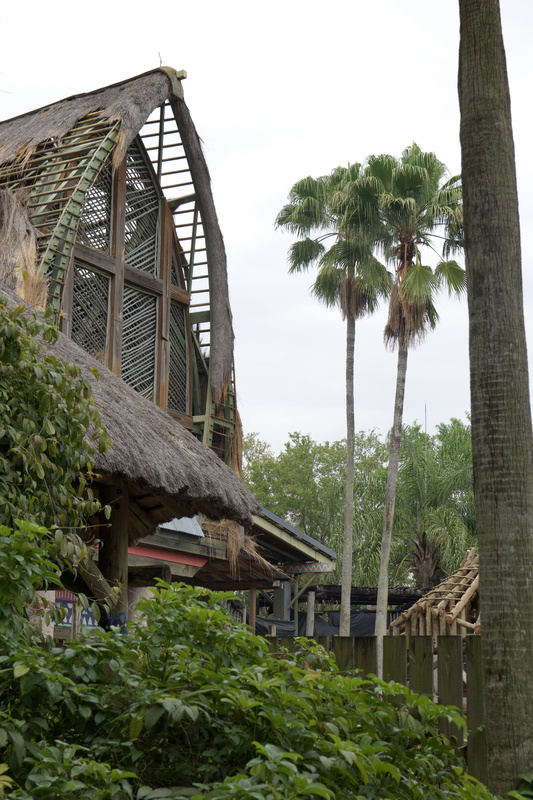 The whole park is just abuzz with construction these days. 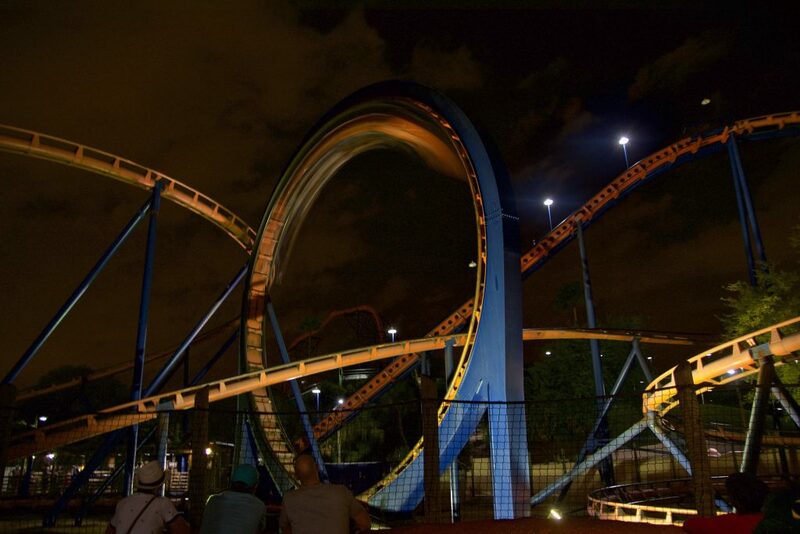 Who would’ve thought Busch Gardens would have TWO marquee roller coasters under construction at the same time?! Any guesses on what the name will be?? 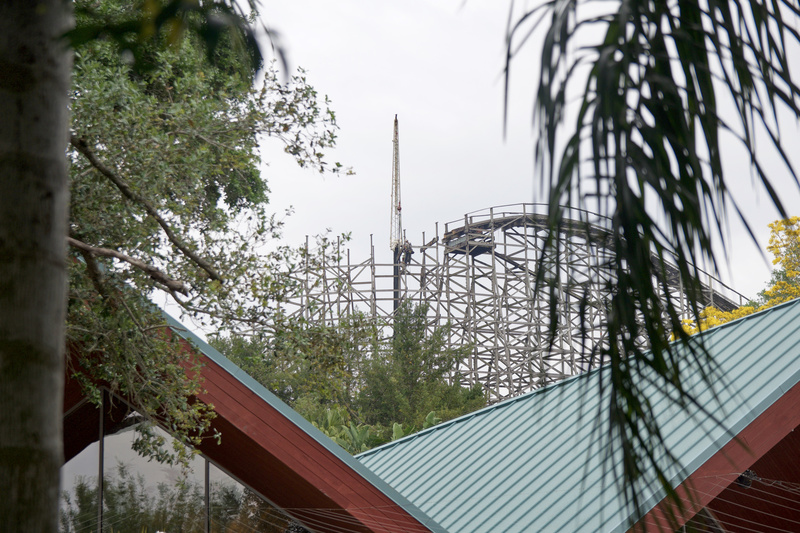 Queue work is taking place as well as track work! 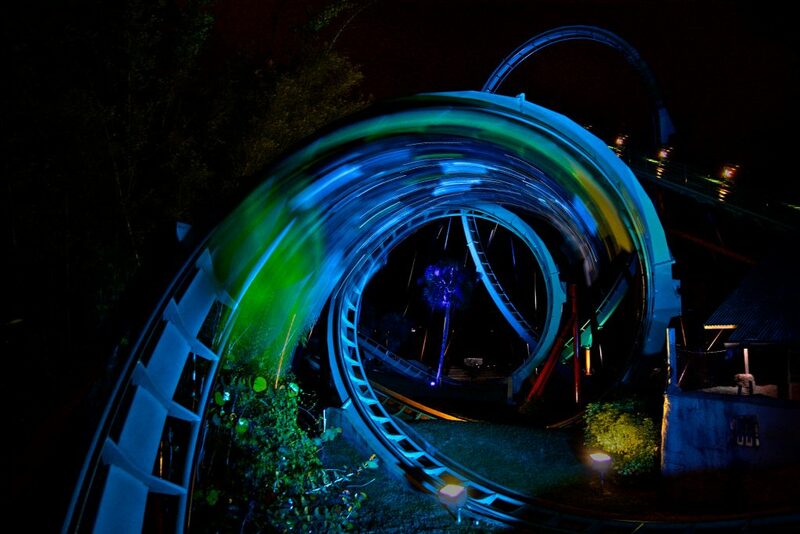 And Kumba, of course, which glows a lovely aqua color at night with the help of blue flood lighting. 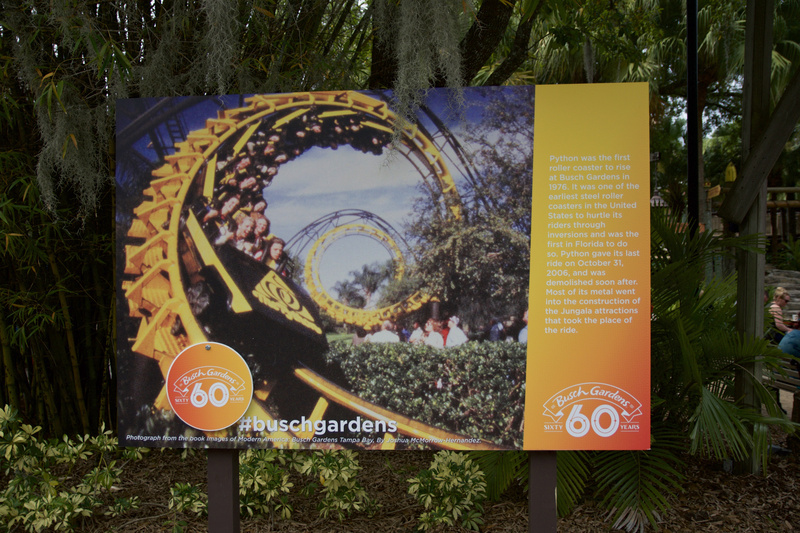 That concludes this Busch Gardens update! 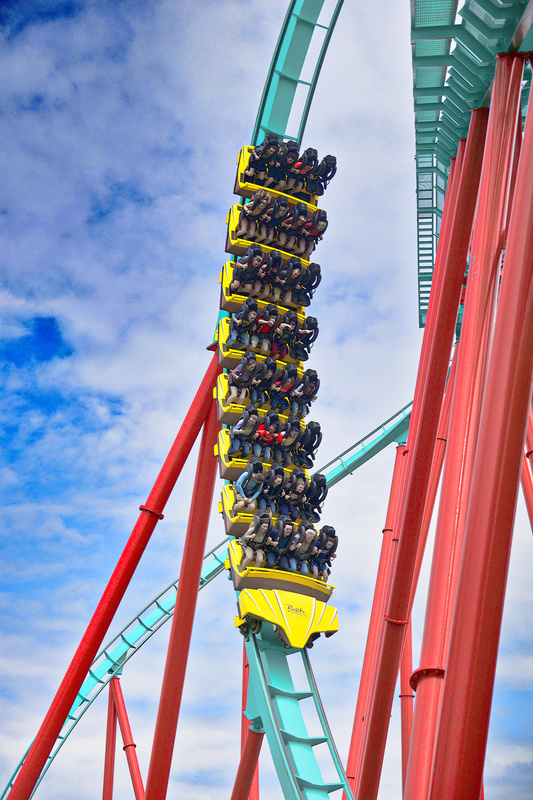 We’ll be back again this week for more Tigris and RMC Gwazi action! Previous PostPrevious Sea World Orlando Files Permits for 2020 Attraction!